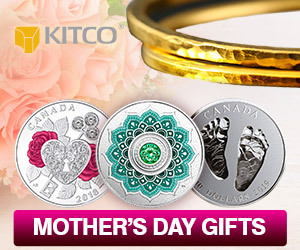 (Kitco News) - It has been a tough summer for silver, highlighting what has been a disappointing 2018, but one commodity analyst says the precious metal could be close to finding its shine again. In a report published on Seeking Alpha, Andrew Hecht, creator of the Hecht Commodity Report, said that he sees technical signs that silver could be on the verge of a trend shift as the price has been consolidating at the bottom end of its channel for more than last two weeks. Currently, silver prices are struggling to find momentum, September silver futures last traded at $15.345 an ounce, down 0.76% on the day. However, selling pressure has slowed recently as the market is still above July’s 12-month low. 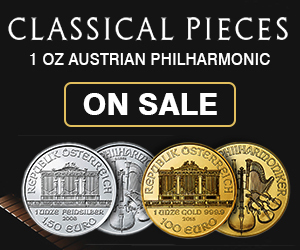 The market’s recent consolidation phase comes after the precious metal lost more than 10% from mid-June to mid-July. Hecht noted that for the last two years, July has been a difficult month for silver, but the market has recovered in August and September. 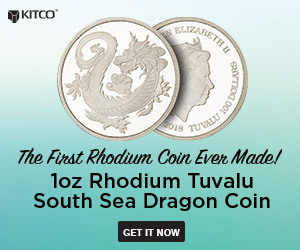 “Throughout July it seemed like no one cared much about the silver market, but that could be changing now that July is over and August has arrived,” he said. Hecht added that at current prices, he sees a favorable risk-reward scenario for investors. 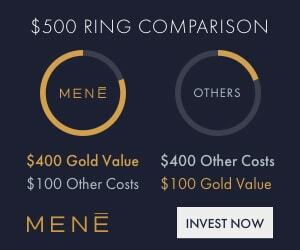 He said that critical support comes in at $15.135 an ounce, with significant resistance at $17.35 an ounce. Ultimately, he said that he sees prices rising back above $18 an ounce, a potential gain of more than 17% from current prices. Adding to his bullish outlook, he said that that open interest in silver futures has been slowly increasing since early July, which means the market is attracting some value hunters. 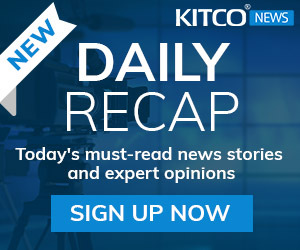 “The weekly chart continues to look bearish for the silver market, but there are signs that silver is now at a level where the upside potential could be more attractive than the downside risk,” he said. 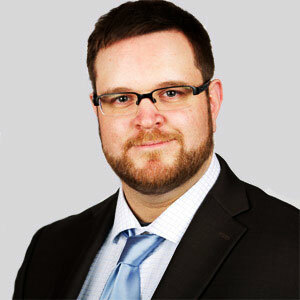 He added that he is likes tripled leveraged silver ETF VelocityShares 3X Long Silver ETN (Nasdaq: USLV) to take advantage of the metal’s potential rally. While optimism in the silver market is growing among some analyst, other analysts have said that the market still has to deal with ongoing geopolitical uncertainty. While silver is a precious metal, it has significant industrial uses and many analysts note that industrial demand is weakening, dragged lower by base metals as investors worry that growing global trade tensions will lead to lower overall demand. Silver has been a disappointing asset with the precious metals sector this year, underperforming gold, despite shrinking supply concerns. 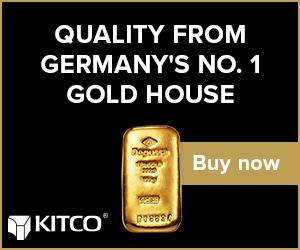 Kitco.com shows the gold/silver ratio at 79.19 points.